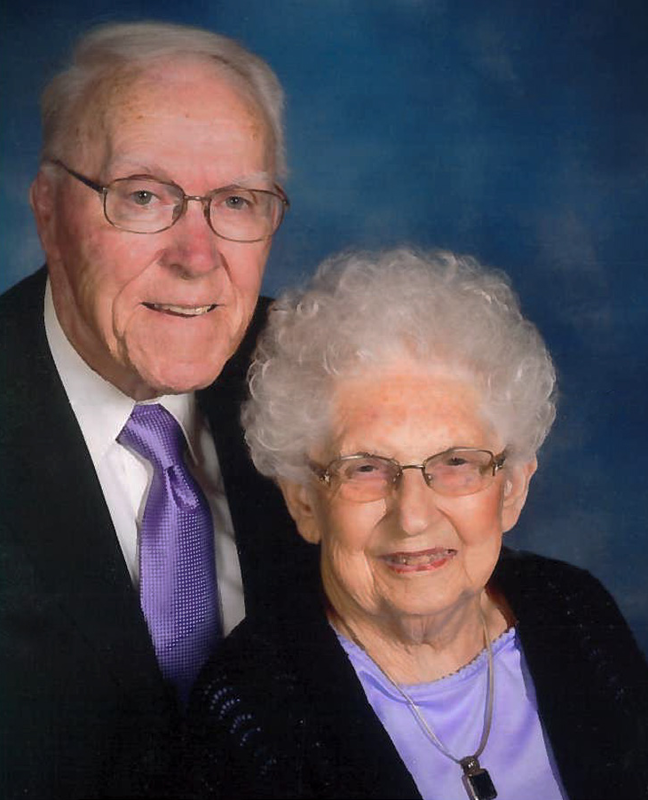 This Planned Giving Center is a tool to help you establish your legacy with Olivet Nazarene University. 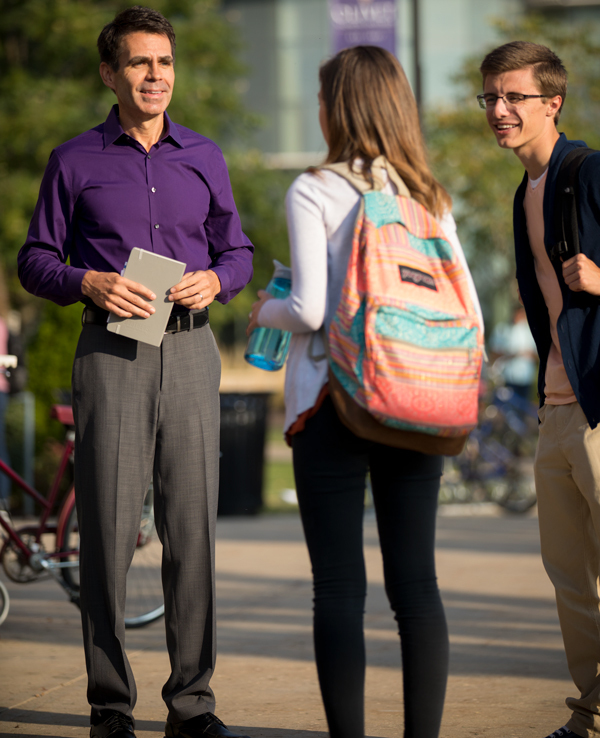 Every immediate and planned gift works to preserve and advance the Olivet experience. 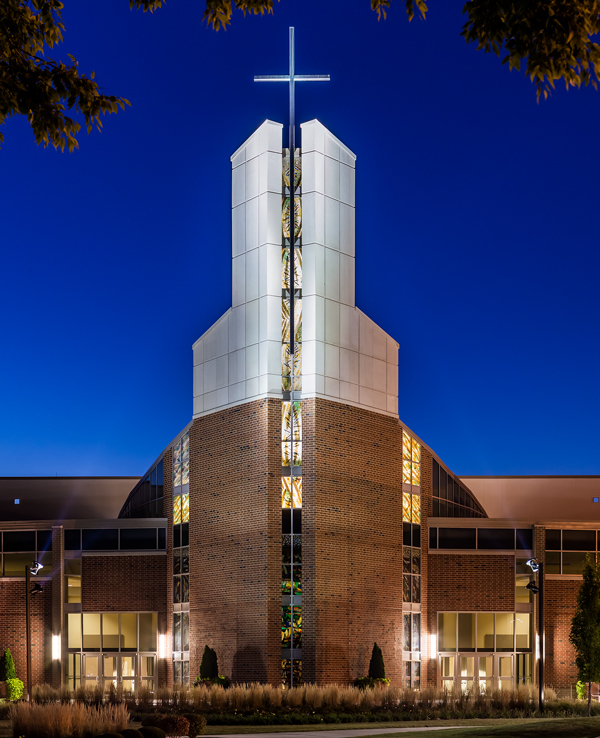 The Olivet experience remains constant, even after more than a century of growth and academic development. It is an experience that transforms lives through spiritual vitality, academic rigor and lifelong friendships. Perhaps you have been touched by it and understand the noble objective of providing "Education with a Christian Purpose" to future generations. Discover how your influence  financial and personal  can be leveraged to make a gift larger than you ever imagined! You open the doors to opportunity! Blessing the University I Love! Vincent Jones — Thank you!